It's been one of those weeks with just enough busyness and that's a rarity. It's generally too much going on or perhaps not quite enough. Love it when it works out to be a perfect balance of busyness. Now for some fragments from this balanced out week. 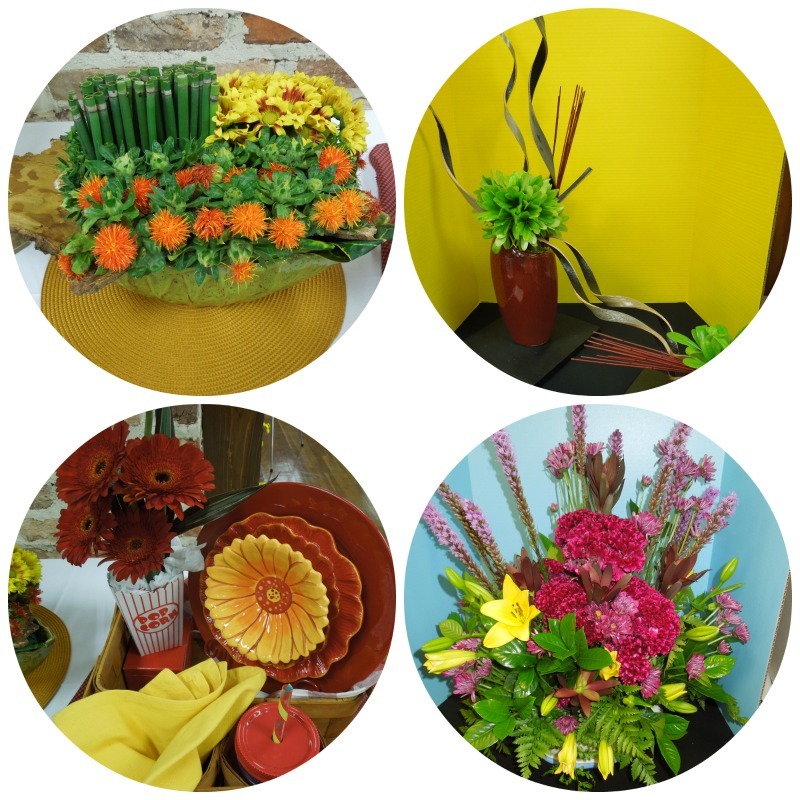 Tuesday of this week I attended my first ever District Garden Club meeting. It was a lovely event and I thoroughly enjoyed it. There were probably about 85 women from across our state and a most fun group of women. Four of us attended from our club. The host club did an excellent job with the decorations and the meal. They made us feel very special indeed. Yesterday was "elderly day" at Clancy's school so this is his look for the day. He had his shirt half tucked in and his walking stick. Bridget said he told her he wanted to wear tennis shoes with his jeans because that's what his Poppa always did. So, guess in his little mind his Poppa is elderly because he wears tennis shoes with his jeans. How funny is that.......Tommy got a kick out of it. I met with a professional closet organizer on Wednesday and she is designing our Master Bedroom closets. It made me happy, happy to hear about all the various shelving, rods, drawers and such that are available to maximize every square inch of a closet. She is working with our cabinet designer on the cabinetry for the closets. For an organizational enthusiast such as myself, this is TOPS! I could NOT resist getting this precious fall romper for our "yet to be named" baby girl for next fall. I stopped by a shop this past Tuesday that had all their fall clothing 40% off and not only did I get this romper, but I got big sister, Hanna Beth, the matching dress. I don't imagine that their Momma will get by dressing them alike for any length of time due to Hanna Beth's age, but I'm hoping she will think it is special next fall to dress like baby sister. 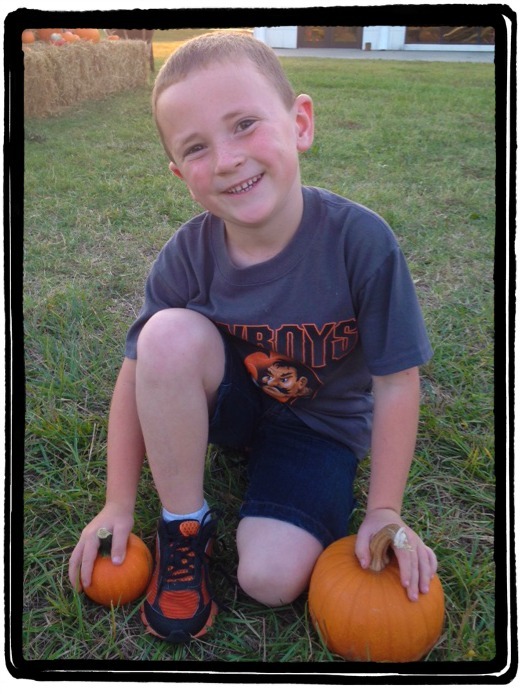 I love Chevron print and I love pumpkins, so this was a no brainer and being on sale was "icing on the cake." It's Wednesday and that means more questions from Joyce. And, today's is on one of my favorite subjects - birds. 1. My hubs spent last weekend pheasant hunting. Are there hunters in your family? If so, what do they hunt? Which of the following have you tasted-pheasant, rabbit, venison, duck, goose? Which of those would you most like to taste, or be most willing to taste? Vegetarians keep calm and Hodgepodge on. Oh, my goodness, yes, Hubby is a big time deer hunter and has been for about 55 years. Deer gun season opened this past Saturday and it was the first time in Tommy's history of hunting that he has not gone the first day. The past few years his interest has lessened somewhat and this year he's sort of distracted by the new house. But, he has some gorgeous trophy's from his years of hunting and thankfully he has an office to hang and display those in. I am not a fan of wildlife in one's home, but that's just a personal preference. I have eaten venison and duck but am not a fan of either. Ground deer does make some really good chili though and it's much healthier than beef for sure. 2. What high spot have you visited that gave you a wonderful 'bird's eye view' of something below? On one of my trips to NYC we went up to The Top of the Rock in mid-town Manhatten. Talk about a bird's eye view - breathe taking for sure! 3. Do you have any birds in your home? These could be either real live pets or decorative, as in bird prints, knickknacks, fabric or pottery. I do not have any of the live kind, but every other mentioned, I have. I love bird decor! I have some beautiful Andrea birds, I have some of the fat pottery type birds and a couple of beautiful bird prints. Birds will definitely find a spot in our new house. 4. Tell about a time you 'killed two birds with one stone'? I guess that's sort of what I'm doing now as I begin the packing process and while I pack I'm going through things and getting rid of things. It's a most fulfilling process. 5. Your favorite song with a bird in it's title? I have always loved Snow Bird by Ann Murry. In fact, there wasn't a song by Ann that I didn't like and still do. 6. What most recently gave you goose bumps? Well, this is pretty silly but watching Mark and Sadie do the Rumba last week on DWTS. It was perfectly beautiful and done with such style and grace. We are so proud of our North Louisiana sweetheart. I do believe she and Mark are headed straight to the top. 7. Halloween is this Friday...any plans? Did you trick or treat as a child? Carve pumpkins? Share your most memorable costume. Are your mailboxes as full as mine with all the Christmas catalogs? I think I started getting them in early Sept. and probably have thrown 90% of them straight into the trash. First, I've pretty much finished my Christmas shopping now and I will generally just find the item I'm looking for on the internet rather than browsing through catalogs. I have found myself browsing through home decor catalogs lately and that's pretty much the only catalogs that make the cut here. I know these catalogs cannot be cheap to print and it makes me feel a little bad that I just chunk them before ever even opening them but, it's just the way it is. 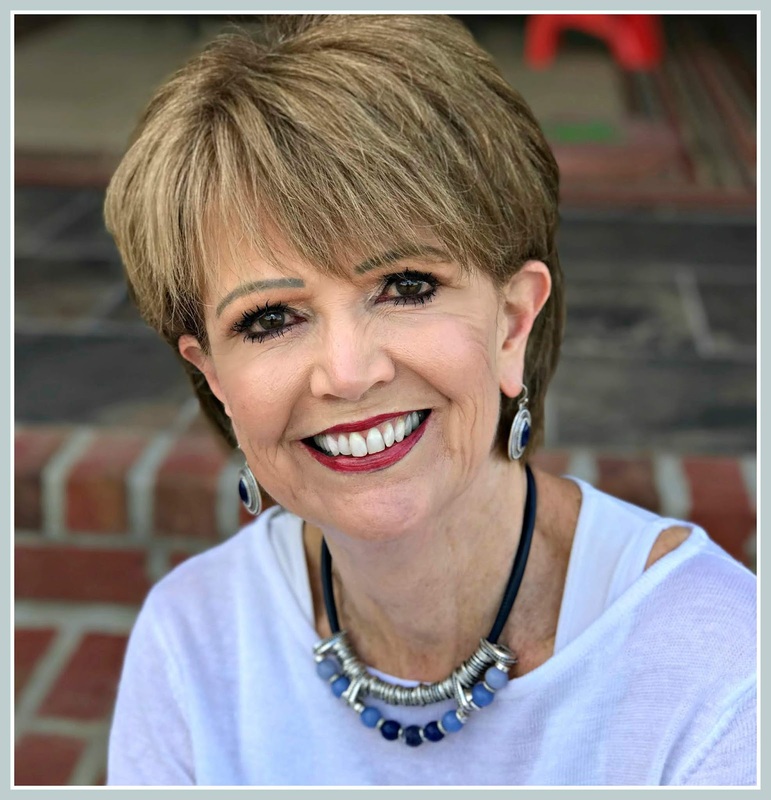 Linking up with Lisa Leonard for some "Hello Mondays." Just a word about Lisa.........if you have never dropped by Lisa's blog then I urge you to click on the link and visit her. 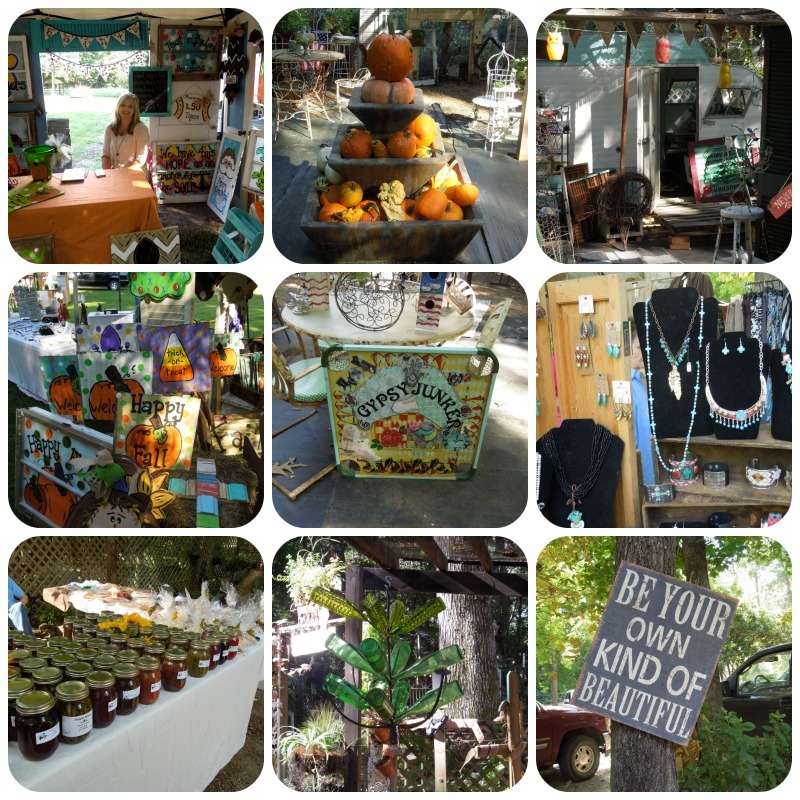 She's an awesome Christian gal with so much talent and creates the most gorgeous jewelry. She is Mom to a special needs son that she shares about with such devotion. Now, on to some hello's this morning. HELLO new house progress....Lots and lots is going on with the new house. 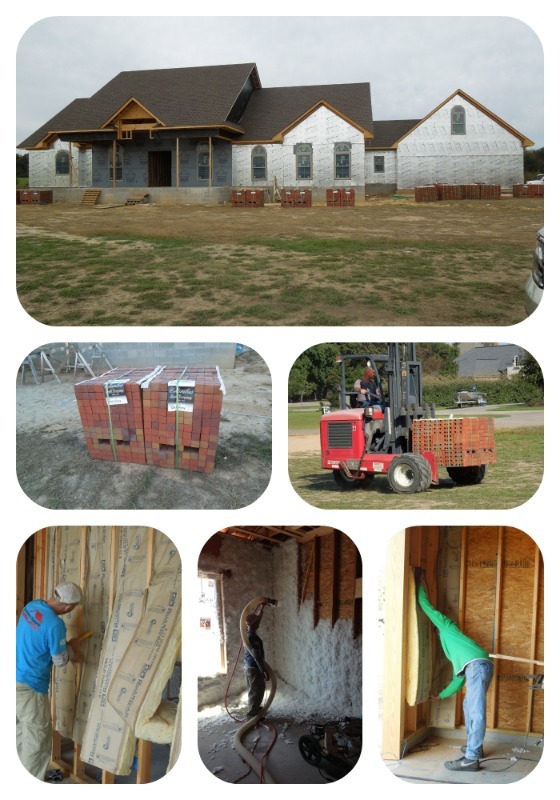 Last week they finished the insulation, started hanging sheet rock and the bricks were delivered. Of course, with the bricks all bundled up you can't really tell at all what they are going to look like. But, they will start laying them in the next week or so and then you will be able to tell what they will look like. 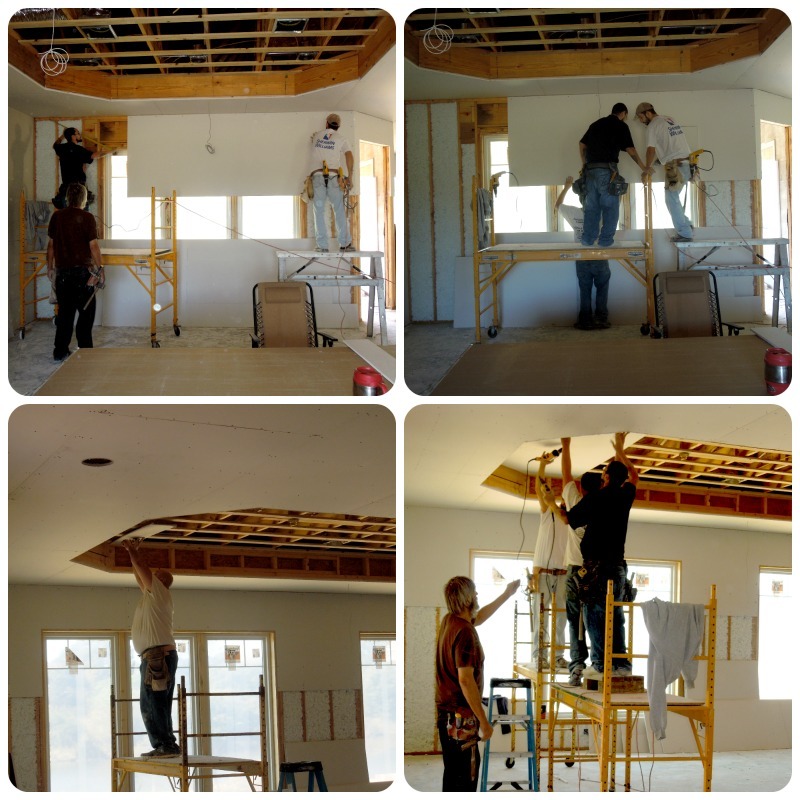 This morning they are starting on the stucco and continuing with the sheet rock. It is "all hands on deck" and it is truly taking shape! HELLO packing, getting rid of and going through process.......I began this process last week and what a job! I am using an area in our upstairs to put the boxes I pack so as to keep the rest of the house looking neat and tidy. The problem with that is I have to carry every box that I pack downstairs up the steep stairs. I must have carried 15+ boxes up there on Saturday and can I just tell you that I was tired. The boxes I pack upstairs are just moved to the area where they are being stacked and no stairs are involved. I'm trying to make wise decisions in what I am keeping. I really had a hard time when I was packing up my China and crystal. The last time I used it was 7 years ago and before that, I couldn't tell you. My kids do not want it so I'd probably be just as well off if I sold it when we have an estate sale after our move. But, I did pack it up very carefully and for now, it's making the move. And, because I'm doing my own packing I can't use very big boxes because of the lifting. So, as our daughter said, we'll probably have 600 boxes in the end and it could have been half that many if I had been able to use bigger boxes. But, I want to pack myself because no one else would be able to decide for me if it goes in the "keep, get rid of or sell" pile. I'm just thankful that I have anywhere from 4 - 6 months to do this. HELLO frozen Greek yogurt......when I find something that is good I always try to share it with you. I came across this the other day and can I just tell you that it is delicious! It is another low calorie nighttime treat. It comes in a couple of flavors but I always gravitate towards blueberry. I let it sit about 15 minutes before I eat it and it is in a softer, creamy state and oh, so good! Here's wishing you a beautiful new week! I haven't written any letters in quite some time so felt the need to do so. A little letter writing always does the mind good. Dear 2014 - where have you gone? Wasn't January 1st just the other day? And, is it true that the older we get the faster time goes? I sure hope not! Dear Jane.com - why did I even have to find out about you. You are even better than Zulily and you tempt me more than I need to be tempted with all your super discounted prices. Dear Internet - you make Christmas shopping so insanely easy that now the most difficult part of Christmas shopping is the wrapping of the gifts. Some folks say that they have to "touch and feel" before they buy, well, not me. I'm good with just seeing it and I would say that 90% of the time I'm happy as a clam with what I ordered. And, it's so great when the kids just email you the link for the item(s) they want and then you do not have to wonder if you are getting the right size, color, etc. Dear Cervical Injection - I'm going to get one more of you this next Thursday and am really hoping that you "do the trick" this time. The first two "did the trick" for about 6-8 weeks and then the pain returned, not as severely, but still a huge aggravation to me. So, my Dr. (a Neurologist) says that he wants me to try one more. If it doesn't work then he will go in and remove the bone spur and that will take care of the issue. I'm just so thankful for a Dr. that is willing to do the least invasive surgery should it come to that. I had seen another Dr. (Orthopedist) and he said I needed to have the disc removed. No, I don't think so, the Neurologist says that removal of the bone spur is all that is needed. And, I, personally, would NEVER let anyone one but a Neurologist do any surgery on my neck. ~just sayin'~ It's amazing to me how many folks just take the word of Drs. as the gospel and never get a second opinion or see a specialist. Dear Hallmark App - can't believe I didn't know about you until a couple of months ago. I so enjoyed watching both seasons of Cedar Cove in the mornings while I walked on the treadmill. Now, I'm enjoying some of your movies. You rate right up there with Netflix except for your bothersome ads. But, since you are free, guess that explains the reason for the ads. Ugh! Dear Voters - election time is just around the corner and it is of utmost important that we all go and vote! We are at a most critical time in our country and I hope you will give much prayer and thought to those that you vote to put into office to make decisions on your behalf. This is serious business!! Dear Care Zone Meds App - you rate right up there with the best apps available. It is so nice to have my medications scanned in and if I ever need to refer to them, they are on my phone. No more having to remember what I take, how much I take or when I need to have it refilled. I enjoy it and I'm only on two medications so I know if folks are on lots of medication they would really, really like you. And, you have lots of other features that make you very worthwhile, such as a place for other members of the family's medications. Dear Readers of my Blog - please know that I am more than appreciative of your sweet comments about my blog. Hardly a week goes by that some random person doesn't stop me to tell me how much she enjoys my blog. I'm often so surprised at the various ones that stop by my blog and it's like icing on the cake for me. I blog for myself and if others enjoy it, then that's all the better. 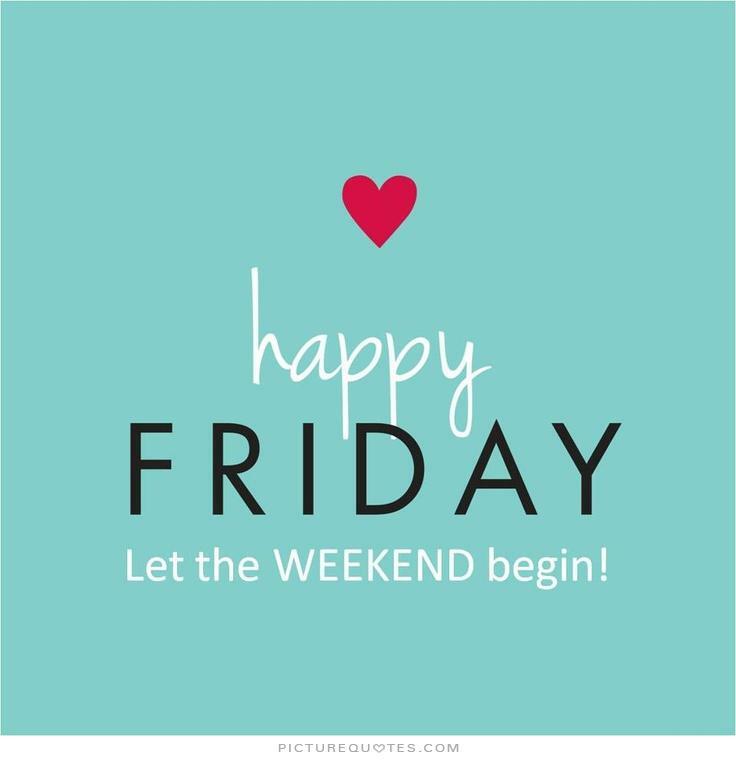 Wishing you a wonderful weekend!!! 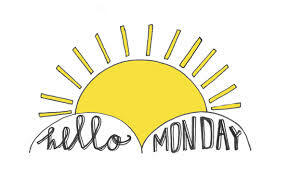 It's another Monday already and time for some HELLO's. 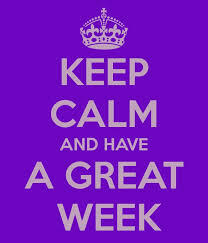 Hope you have a great new week! 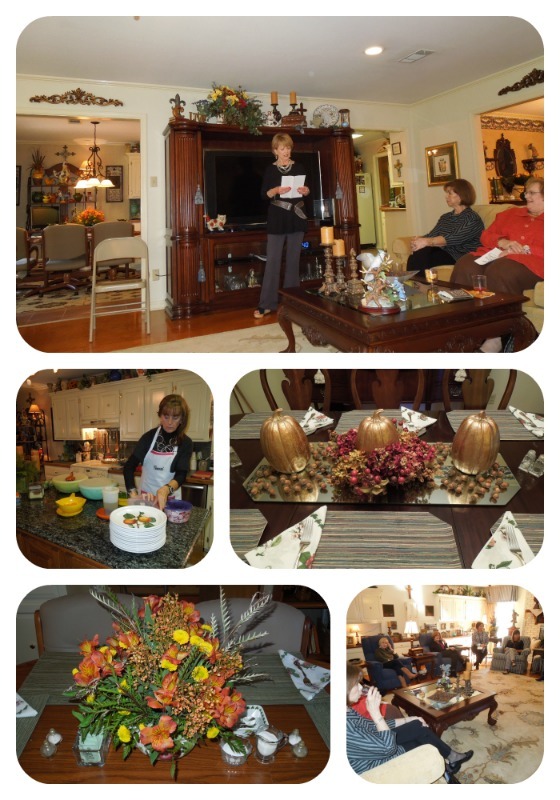 HELLO fun women's gathering.....last Thursday I hosted my study club for our monthly meeting. We operate on a rotation basis doing the program, providing the meal and hosting in our home. I gave the program (the other hostess that was suppose to do the program had a death in her family and was unable to do it) and we enjoyed a delicious meal of Chicken and Spinach Crepes, a green salad with fruit and bran muffins. The meal was topped off with 4-layer delight. It's a fun group of ladies and we always enjoy the social aspect of the club as much as anything. It is a lot of work for the 3 hostesses but when it comes off without a hitch and everyone enjoys themselves, it makes it all worthwhile. HELLO early birthday..... my Dad will be 85 years young on Nov. 9th. But, since my youngest brother was in town this past weekend we decided to go ahead and celebrate this grand occasion. For the most part Dad is doing well. 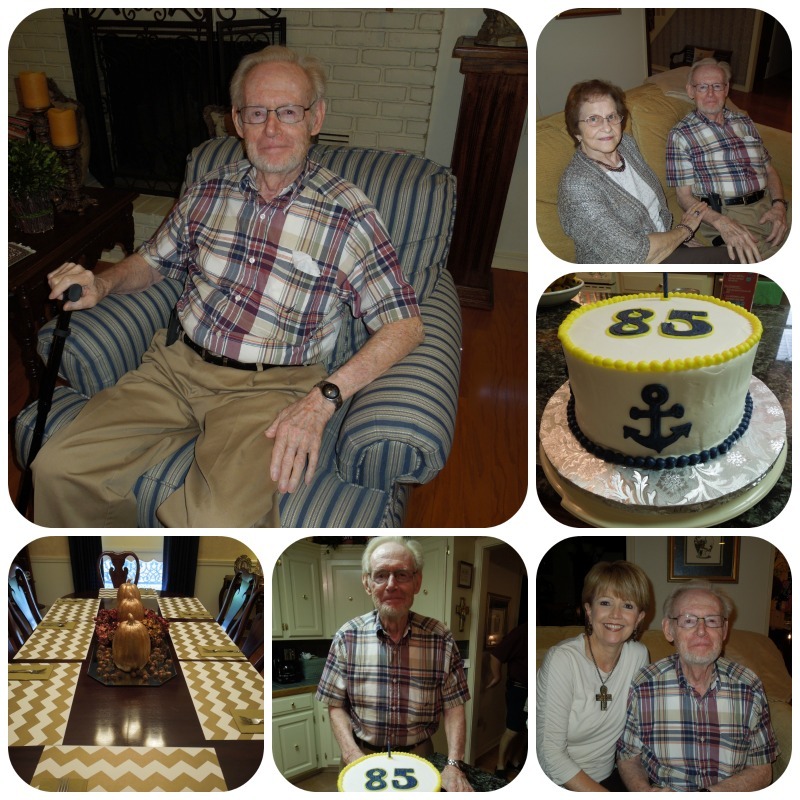 He enjoyed the festivities and felt very loved by his family. ~and that's what truly matters~ I wish I could wave a magic wand and restore his vision and hearing and take away the lasting effects of GBS. He tries everyday to put his best foot forward but often it is a struggle and as best I can, I understand that. Aging is definitely not for "sissies." HELLO house progress.....things continue to progress right along. 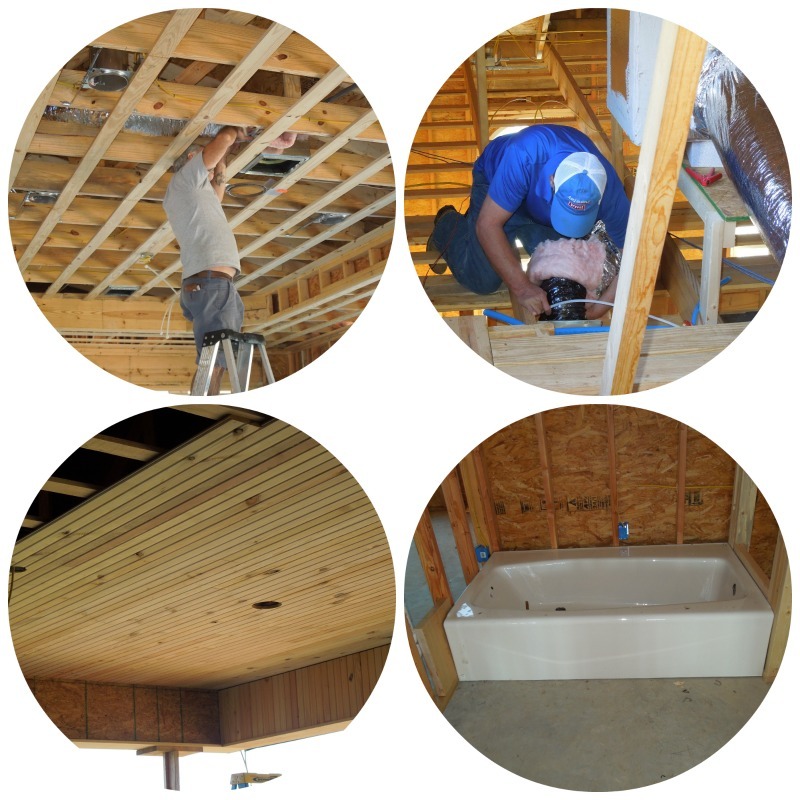 This past week they put the beaded board up on the back porch, the a/c folks were putting in the guts of the system and the tubs were placed (not installed) in their proper places. Not really stuff that's all that pretty to photograph, but absolutely necessary. This week they will be finishing up the insulation and starting on the sheet rock. Definitely looking more and more like a house each week. These are the items that our family likes included in them but I have seen black beans, corn, sour cream, salsa, shredded cheddar cheese, guacamole included in the above line up or replacing some of the items in the above list. There's no right or wrong way to do them, just whatever suits your fancy. AND, can I just warn you that when you start building this stack up it will grow huge in a hurry. It is a family favorite at this house and it's always a hit if you are having a large crowd. 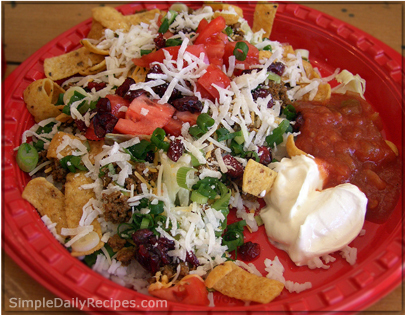 And, even though there are a lot of ingredients, it is "easy peasy" to throw together. So, there you have it, now hope you can find an occasion to give it a try! It's always fun to do a Daybook and I try to do one each month and today is that day for October. Fall has just about arrived here and it makes me very happy. I do love fall and all of it's gorgeous colors and weather. Outside my window...it is still rather dark but promising to be a beautiful fall day. I sort of look forward to Daylight Savings Time on Nov. 2nd except that it means it will be dark about the time we sit down to dinner. Bummer, I want it light in the early morning and in the late evening. Guess that's called, "I want my cake and eat it too." I am thinking...of what fun it was to entertain a group of ladies yesterday. It was likely the last large gathering I will be hosting in this house but I so look forward to entertaining in our new house. I am thankful...that the building of our house has gone so smoothly thus far. It is a busy time but there have not been any major "hurdles" thus far and I'm crossing my fingers it will continue this way. In the kitchen...well, we had company last weekend and my brother is here right now, so that always means some extra time in the kitchen. Today I'll be making up all the ingredients for Mexican Stack-ups for an early 85th birthday dinner for my Dad this evening. I am going...to a district Garden Club meeting in a couple of weeks. I am serving as Vice President of our local club this year. 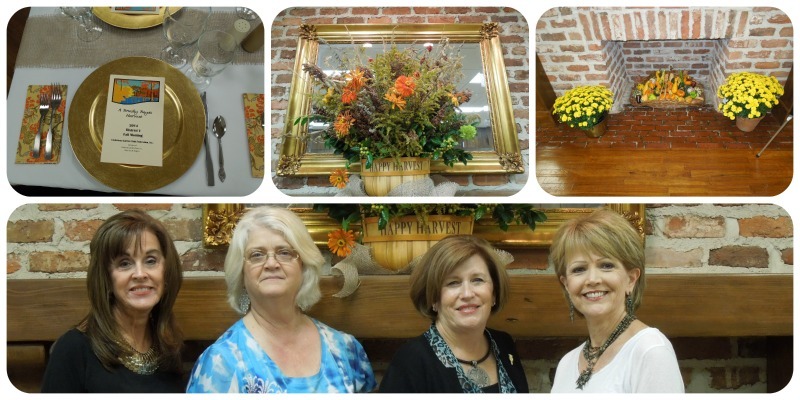 While I'm not exactly a "gardening enthusiast," I do enjoy the programs we have and I have learned a lot of great things about plants and table scapes by being in this club. And, I hear the program for the district meeting is going to be well worth being there for. I am wondering...a whole lot about the new house. I sit and think about where this will go, where that will go and where some things just will not go. It's such fun to imagine what it will all look like once we actually get moved in. I am reading...nothing in particular at this time but I just started using Living Life Undaunted by Christine Caine as my daily devotional book. I had never even heard of her until a couple of months ago and she is "something else" and so sold out to God and His plan for her life. Quite the lady!!! I am looking forward to...having a large closet! Need I say anything more? I am learning....all I can about Ebola. Oh, my, it is really scary and makes me think that truly we are in the "end times." and in the freezer, and that is not the case this year. Yes, I am very busy but that's not really my reasoning. I have come to realize in the past couple of years that most folks are inundated with "sweets" during the holidays and mine is just "one more" to add to the collection. I know we end up with quite a collection here and often a lot of it goes to waste and that makes me gringe when I think that my delicious homemade fudge might go to waste. So, not sure what I will do, if anything, but it probably will not be fudge. As the saying goes, "all good things must come to an end at some point." ~so, so sorry folks~ I think when I first started making it that it really was "special" because folks didn't have the array of goodies that they now do, but that is generally not the case now for most folks. It seems really strange for me not to be stirring up pot after pot of fudge. "People will forget what you said. People will forget what you did. But, people will never forget how you made them feel." I'm not sure any truer words have ever been spoken. One of my favorite things...is working hard to pull together a gathering or event and have it come off exactly as I planned. Such was the case for the gathering I hosted in our home yesterday. Makes all the hard work and effort worth it. A few plans for the rest of the week.....Well, this week is just about over and I'll spend this weekend enjoying having my youngest brother here visiting. He is always very faithful to come and spend time with our Dad and on this visit we will be celebrating Dad's 85th birthday a bit early. His "real" birthday is Nov. 9th but since my brother was coming this weekend, it just seemed appropriate that we celebrate it while he was in town. A peek into my day...making a big pot of chili to use in our Mexican Stackups this evening. They are one of my Dad's favorite meals and while they don't sound like much of a "birthday meal," if that's what he enjoys then that makes it alright. Right??? Well, folks, 11 weeks from today is Christmas Eve. Yea, can you believe that? Joyce must be thinking about it too because she asked us a "Christmas question" today. I'm surprised she hasn't asked some "wedding questions" too since she is "knee deep" in planning one right now. But, some how week in and week out she always comes up with "doozies" for us and we sure do appreciate her. Now, off to answer this week's questions. 1. What's your favorite time of day? Why? I think I would have to say the early morning. I have always gotten up early even though I have nowhere to be. I am generally up between 5:15-5:30AM and I hit the floor running. I wake right up and begin my day. I am very productive in the mornings and find that by mid-morning I have just about gotten my "to do" list done for the day. Well, my list that must be done is taken care of and then I work on my continual "to do" list. ~chuckle~ And, I'm in bed between 10:00 - 10:30 because I generally wear down as the day goes by. 2. Waffle iron, toaster, coffee maker, mixer, blender...which small appliance would you say most needs replacing in your house? Oh, no doubt about it, my mixer and I intend to do something about that around the time we move into our new house. I have always thought that I would like to have a Kitchen Aid but they are SO heavy and I have opted not to have one of the "lift shelves" in my kitchen. The reason is that I already have limited cabinets in my new kitchen and the lift shelf would take one whole cabinet space. I'm thinking I may go with a Krups. I had one years ago and loved it and it was very lightweight. 3. It's National Grouch Day (October 15)...what's something that makes you feel grouchy? 4. Ever been to Canada? Is that a country you'd like to visit? According to Trip Advisor, the top ten best destinations in Canada are-Vancouver, Toronto, Montreal, Quebec City, Victoria, Calgary, Niagara on the Lake, Niagara Falls, Whistler, and Halifax. Which city would you most like to see? Yes, we have been to Vancouver, Montreal, Quebec City and Victoria. I would like to go to Whistler sometime. 5. What was your favorite food (or one of your favorites) when you were a child? Is that still a favorite? Oh, my paternal Grandmother could make the best biscuits in the world and she would make the biggest mess making them. I remember standing right by her side as she made them pretty much every time we ate with them. I loved to put syrup on them and eat away. Once my Grandmother was no longer able to make biscuits I did not enjoy eating them nearly so much and don't to this day. 6. Do you cry easily? Yes, but perhaps not as much in recent years, but I've always been brought to tears easily. And, it can be for happiness as well as sadness. 7. Have you started your (gasp!) Christmas shopping? If so when, and how much? If not, when will you even begin thinking about it? Yes, I generally begin mine the first of Sept and this year was no different and I would say I am about 75% through. Our kids give me a list for themselves and the Grans and I work from that list. I enjoy giving them items they want and can use. And, a lot of the time they forget what they have put on the list and they are often still surprised when Christmas rolls around. Another Monday has rolled around and it seems that last week just sailed right past me. It was a busy, busy week with lots of house decisions and company and making memories. 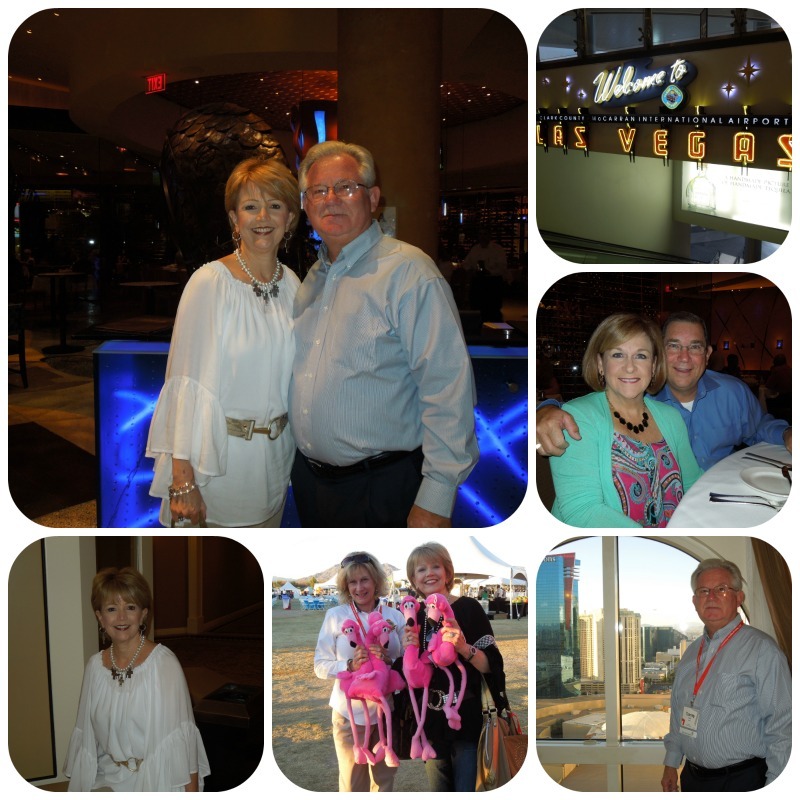 Thought it would be nice to share some of the fun and memories with you during my HELLO Monday post. HELLO Pumpkin Pound Cake......In preparing for company last week I wanted to make something "pumpkiny" but not a pie or bread. I figured that there was some kind of pumpkin cake recipe online and I was exactly right. 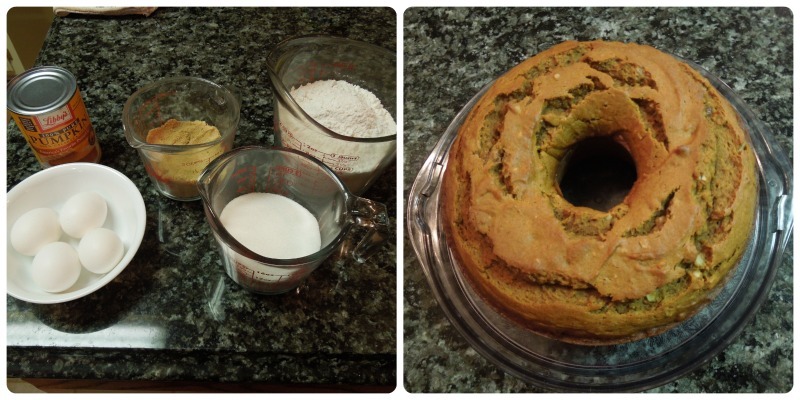 And, what better than a Pumpkin Pound Cake. Our whole family loves pumpkin and this did not disappoint. It has allspice, ginger, nutmeg and cinnamon and pecans, so what's not to like with those wonderful ingredients! There is also a glaze but I opted not to use the glaze and instead used whipped cream. If you want the recipe you can click right here and I bet you will be glad you did. HELLO Birthday Girl......... this past Tuesday was Hanna Beth's 5th birthday and she ended up having a week of birthday celebrations. 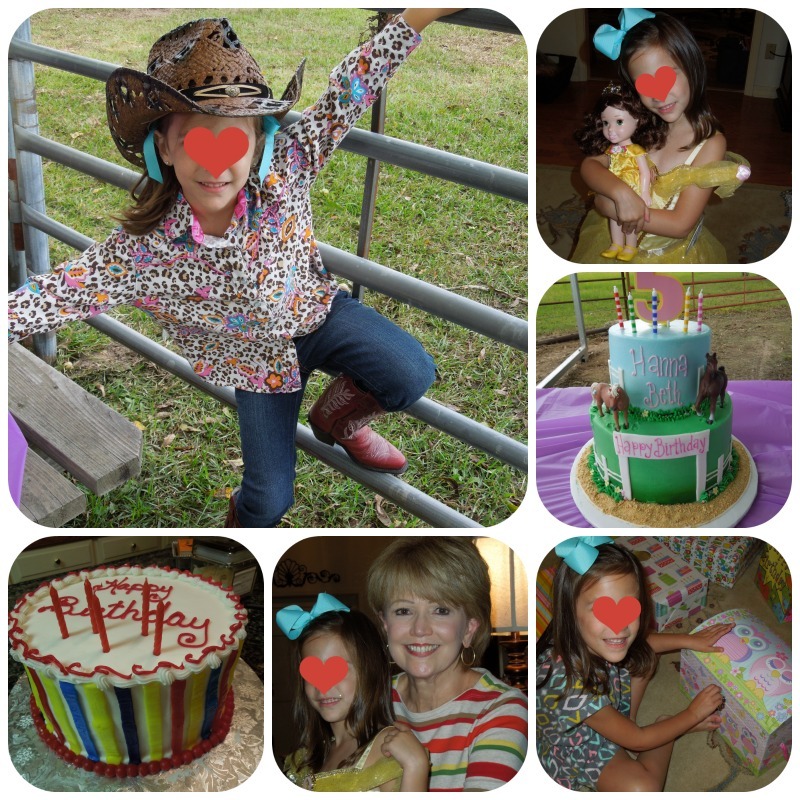 Tuesday, she celebrated with her school friends, Friday night we celebrated here and she shared the celebration with her Dad, whose birthday was 4 days earlier than hers. Then on Saturday she celebrated with her friends at a pony farm. The kids birthday parties and cakes are so extraordinary these days. The sky is the limit when it comes to ideas for both and of course, the invitations match and are too cute! I'm pretty sure our Princess felt very celebrated! 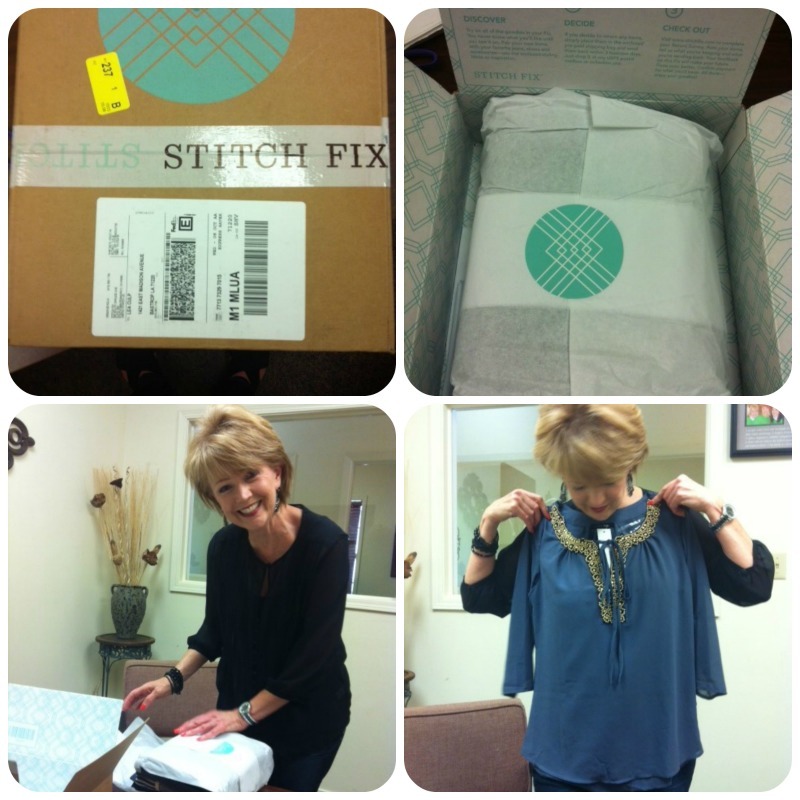 HELLO Stitch Fix......I received my first ever Stitch Fix this past Wednesday. I had it delivered to Hubby's office, so I opened it there with his office gals so they could see what had been chosen for me. First, I will say, Stitch Fix, does it right! The packaging is to perfection and my stylist did an absolutely amazing job picking out items for me. If you are not familiar with SF then you might enjoy checking them out by clicking here. When you sign up you fill out a profile that lets them know your sizes, and your likes and dislikes when it comes to your clothing. There is a $20 styling fee that is deducted from your total if you buy any of the 5 items. If you buy all 5 items then you get a 25% discount off the total. While I really did like all the items and only one did not fit, I did not keep any of my "fix." I do intend to order another fix later when my mind is not consumed with "all things house" and a busy, busy schedule. You have 3 days to decide on the items and return them in the postage paid envelope that is enclosed with your order. As I said, I was more than impressed and would highly recommend the service. 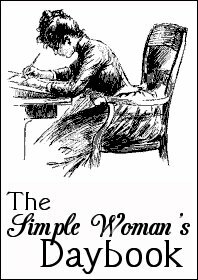 It is truly a neat concept and especially for women who would rather not shop. HELLO Batman and Batwoman......Is this cute or what? 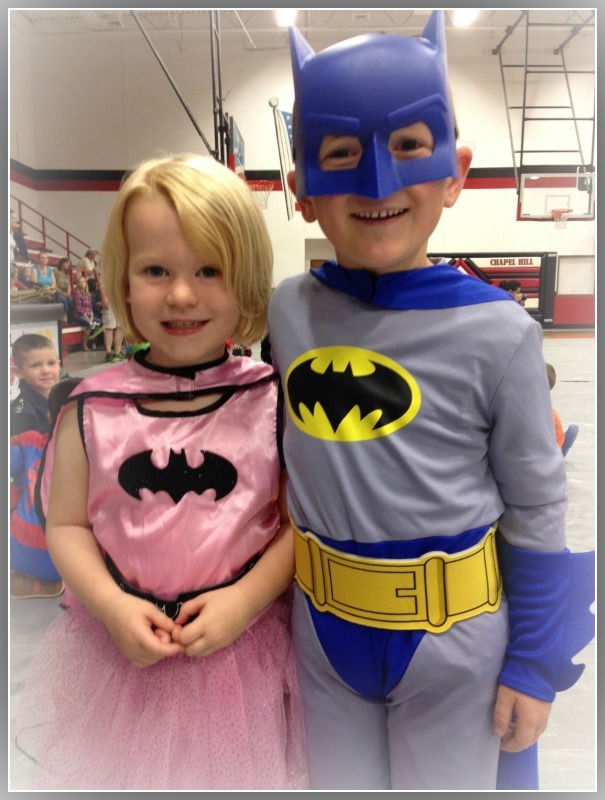 Clancy attended the Fall Festival at his school this past Saturday evening and shortly after arriving saw that one of his little "friend girls" had dressed as Batwoman. Bridget snapped this picture and sent it to me and of course, it made me smile from ear to ear. Just so cute! I missed HP last week and so glad to be back with it today. Joyce always comes up with "dozzie" questions and today is no exception. Joyce is such a busy woman and likely has more to do than host us each Wednesday, but we sure do appreciate her help in getting our creative juices flowing. 1. Do you manage your own money or do you have a financial planner who helps in some way? Do those kinds of conversations stress you out? A lot or a little? Hubby and I have had a Financial Adviser for many years. Hubby for all practical purposes has owned his own business for 40 years and there is a lot of "i" dotting and "t" crossing that must be done. He doesn't play around with such and our financial adviser oversees all of it. No, these type of conversations do not stress me but, I don't always understand the "whys and where fors" of the discussions. But, I'm grateful that we have this added direction as it has severed us well. 2. The second week of October is Pet Peeve Week. Off the top of your head, share TWO of your current pet peeves. 1. Going to Wal-Mart and the only check out lanes open are the self check out. It aggravates the "daylites" out of me! 3. What is one thing you'd like to learn right now, this very week if you could? I would love to know ALL the ins and outs of a DSLR camera. I came real close to getting one a few years ago and just decided that I wasn't willing to do what was necessary to learn to use it. So, me and my Nikkon Coolpix with a 14X zoom get along just fine and it is always with me. 4. How concerned are you about the recent health related news concerning Ebola? How about Enterovirus D68? Well, they are both very scary and so are many other health issues but I just do not let them consume my thoughts. I try to use extra good hygiene and wash my hands more times than the law allows in a given day. And, I try to take care of myself as best I can and after that, what will be, will be. 5. 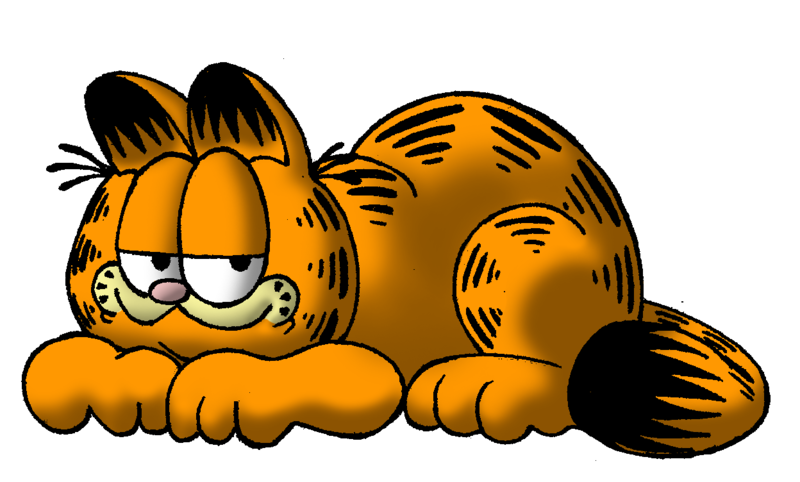 Garfield, Nemo, or Tigger-your favorite orange cartoon character? Hands down, it would be Garfield. He is just so cute and always a bit mischievous. 6. I'm going to see Gone Girl with my neighborhood book club this week. So often books made into film are disappointing. What's a book turned film you thought was well done, in that the casting was 'like you pictured' when you read the book, and the film plot remained mostly true to the book plot? 7. What is one story your family always tells about you? Our new house is progressing right along. You will have to pardon this picture with the intense evening sun, but it does look rather cool doesn't it? It has been all consuming the past few weeks with lots and lots of decisions. We are in the process of getting all the cabinetry designed and that is HUGE! But, we saw some 3-D imagines of some of them today and we were so pleased. Between us, our decorator and our cabinet designer, we have tried to think of everything. But, we all know that is impossible, but hopefully we'll come close.~big smile~ We can hardly wait until this time next year when we will be enjoying the fruits of all these decisions. *Added note: Hubby's sister and her husband arrive this evening for a few days, so we'll be busy and there will likely be no time for blogging until my usual "Hello Monday" post. See you then! 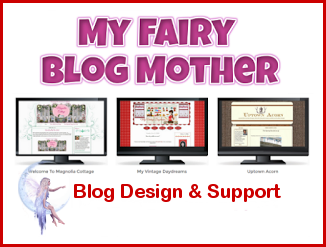 I was beginning to have blogging withdrawal since I did not get to blog any at all last week. We were gone to Vegas until Wed. and then trying to get "back on track" consumed the rest of the week. But, I think I'm "good to go" for the time being and have some "hello Monday's" for you today. HELLO cookie making......Hanna Beth was out of school a couple of Friday's ago and she spent the day with me. We made cut out cookies and she decorated them. ~her favorite part~ I ran across this Nestle Toll House Cookie Dough Sheets and grabbed them before "quick could get ready." To have the cookie dough already rolled out and ready to cut is the "cat's meow." There are two sheets to a package and they are not all that big, so we were only able to get two pumpkins out of each sheet but they turned out to be HUGE pumpkins. We used a circular cutter for some and it worked much better and was a better size. 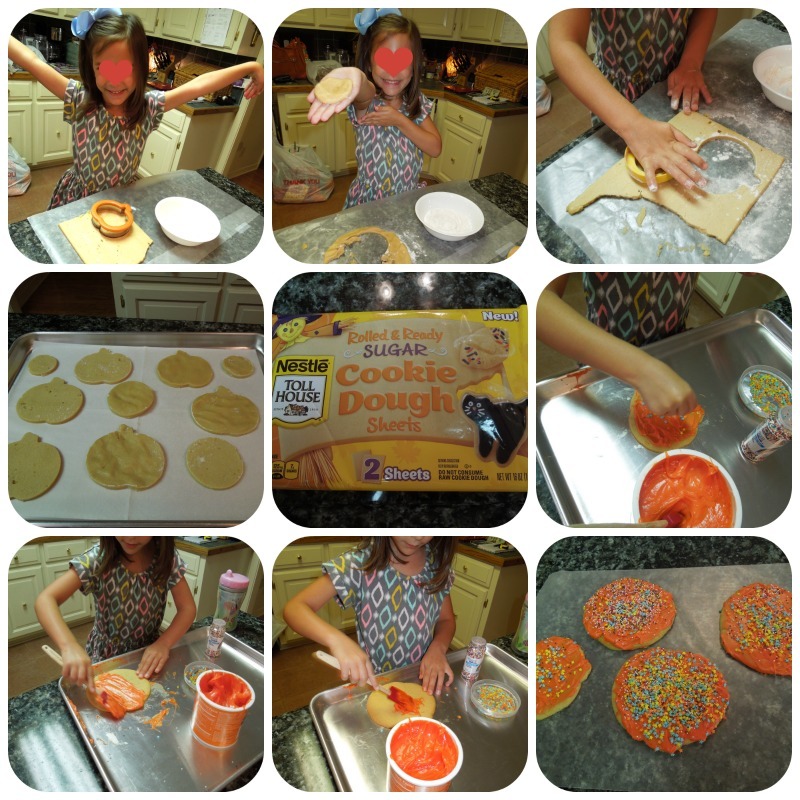 ~fyi~ Hanna Beth's favorite part is decorating the cookies and she is so precise with her movements and really does a great job for a 5 year old. She had a great time! We attended a convention in Las Vegas last week for State Farm and had a good time. We have traveled with most of these folks for 40+ years and only see a lot of them during convention. So, it was fun to catch up with a few of them. The closing night's event was a huge carnival and we acted like kids and went around to all the vendors and won a slew of stuffed animals. ~like we had good sense~ We were so fortunate that both of our flights, going and coming, went without a hitch and were right on schedule. We felt so fortunate! HELLO new house progress..........things seem to be moving at break neck speed right now. 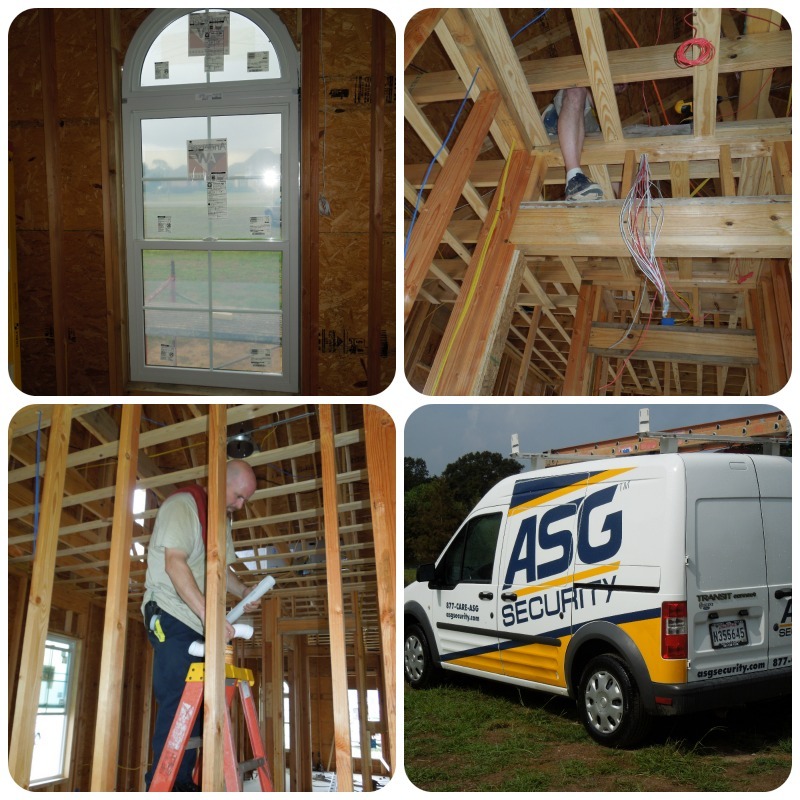 This past week the windows were installed, the sound system, the security system and the central vacuum system. We are so pleased with the windows! We labored and labored over the selection of the windows and so far it has been our toughest decision but we are super pleased with our selection now that they are in. Our decorator and I met this past Friday and did the interior paint selections and fabric selections for the bedrooms. It was such fun and I will be sharing those at a later time. I'll leave you in suspense for now. I couldn't be more pleased with those!! This week they will begin the plumbing, so things continue to move right along. HELLO our birthday girl........tomorrow our Princess will be 5 years old. Her birth will long be remembered as such a special day in the life of our family. And, when she was placed in our son and DIL's arms, I thought my heart would surely burst. 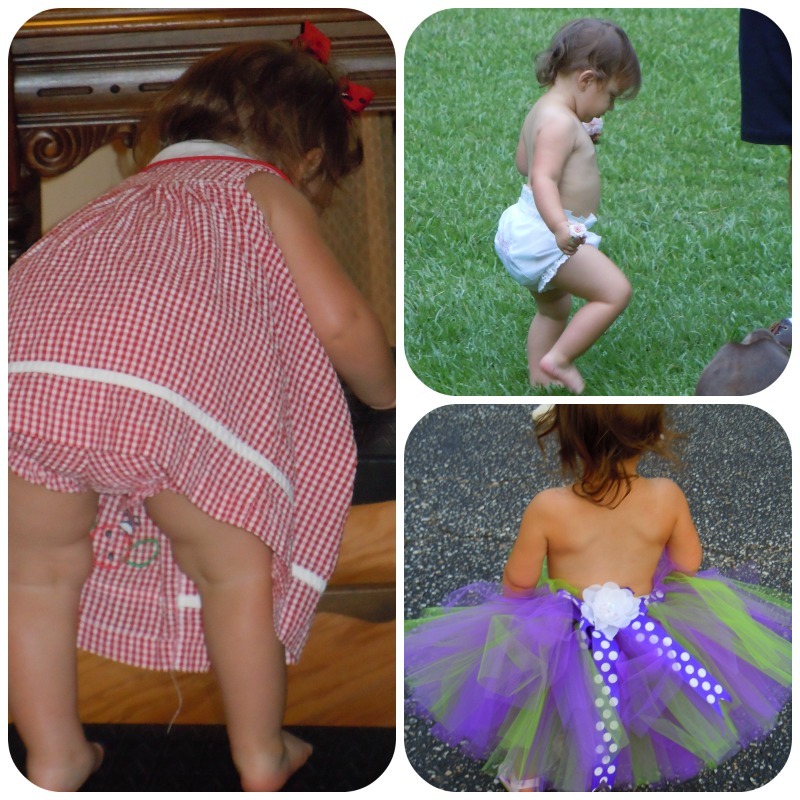 She has brought so much delight into our lives and we thank the Lord for making her a part of our lives. And, I have no doubt she is going to be a wonderful big sister to our Princess #2 this next February.